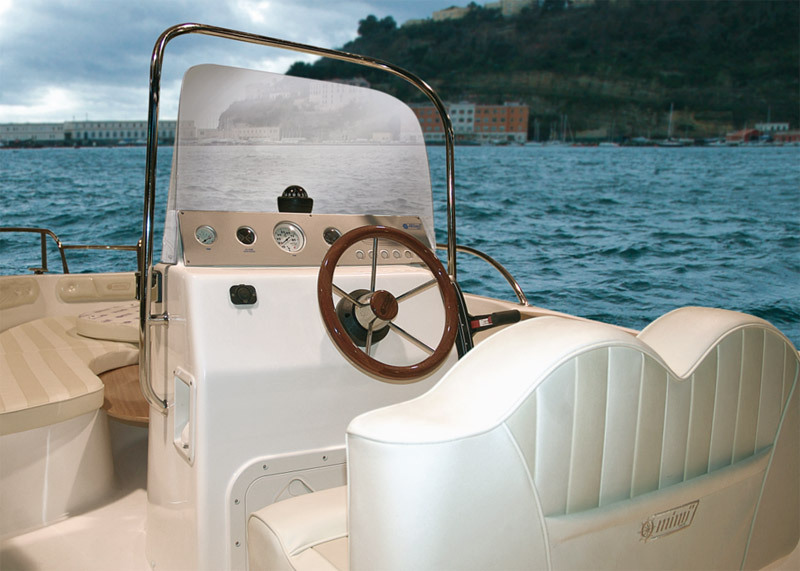 Fisherman 19 is the perfect solution to experience the reliability of Cantiere Mimì. 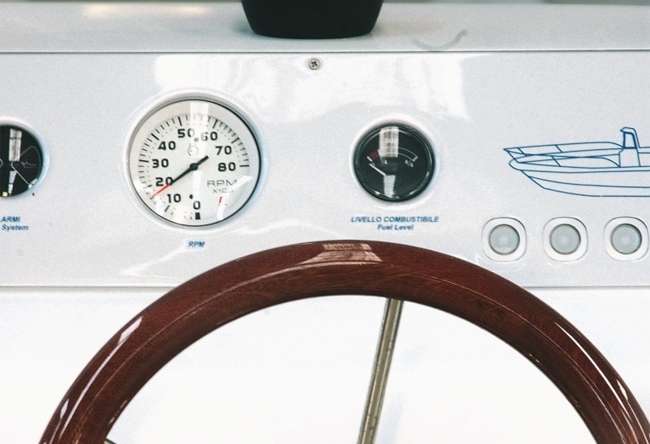 Thanks to an intelligent use of space and a carefully designed layout, this yacht allows you to easily switch from water sports to cruise navigation. 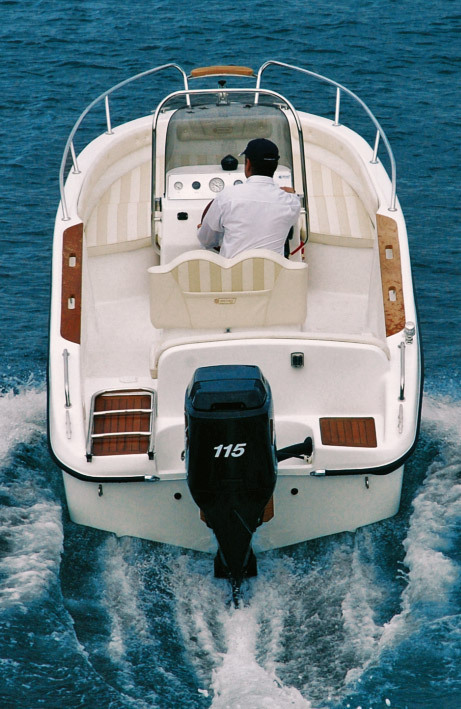 It is an open yacht suitable for those who want to have fun with their friends, and the layout of its internal spaces allows you to move easily and safely. 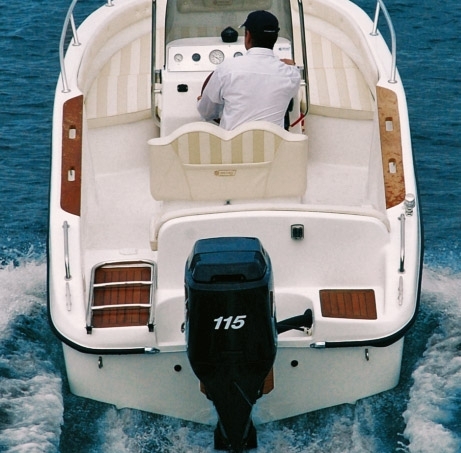 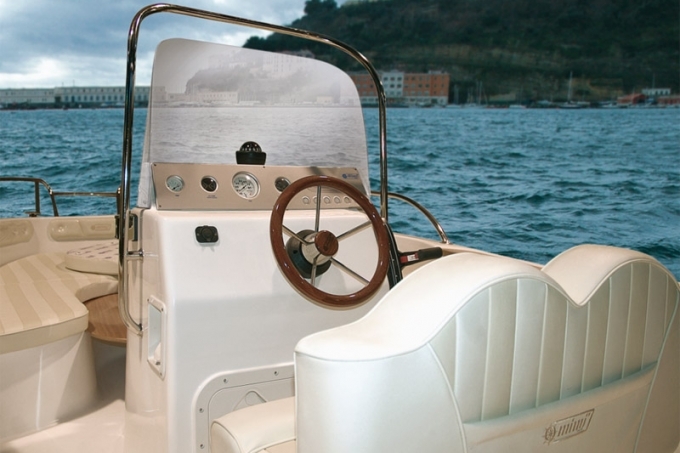 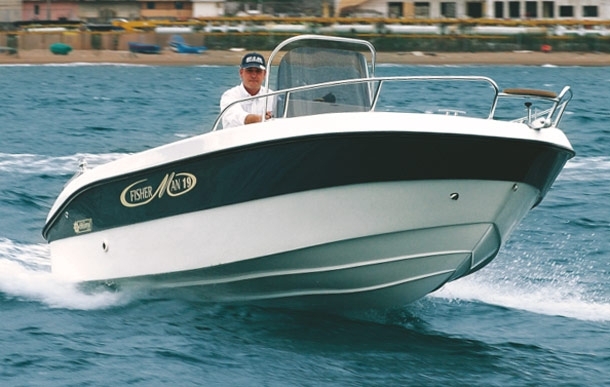 Fisherman 19 is an incredibly versatile and young boat, but with advanced technology, which is the result of Cantiere Mimì 40-year experience in the field.